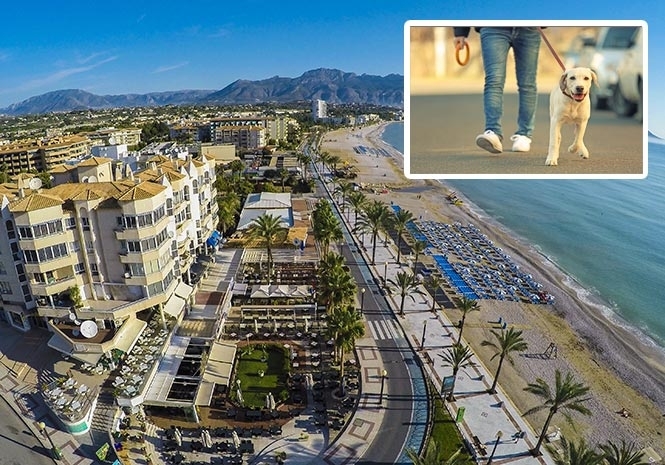 HORRIFIED expatriates have warned of a dog poisoning threat on the Costa Blanca. It comes after a Euro Weekly News reader, who does not wish to be named, said that her two dogs became ill overnight and that one is now in a critical condition. “The vet said it looks like rat poison was used,” she said. “My neighbour’s dog is ill as well. The shocking episode follows a recent spate of poisoning incidents in Benissa, with at least 22 dogs falling ill since mid-February. Dog owners are urged to exercise caution when walking their pets, and to prevent them from eating food items found on the street. Next articleCheaper flights to Spain on the way as charges for airspace usage slashed?